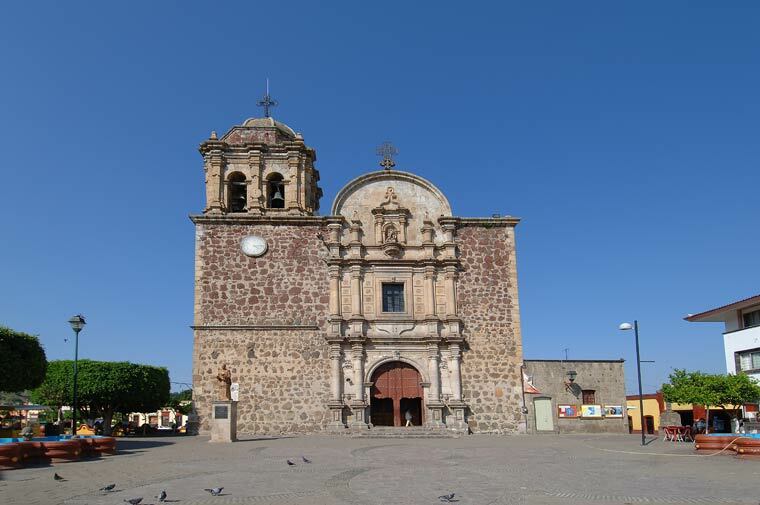 Closer view of the town of Tequila, Jalisco from the road heading to the Volcano. 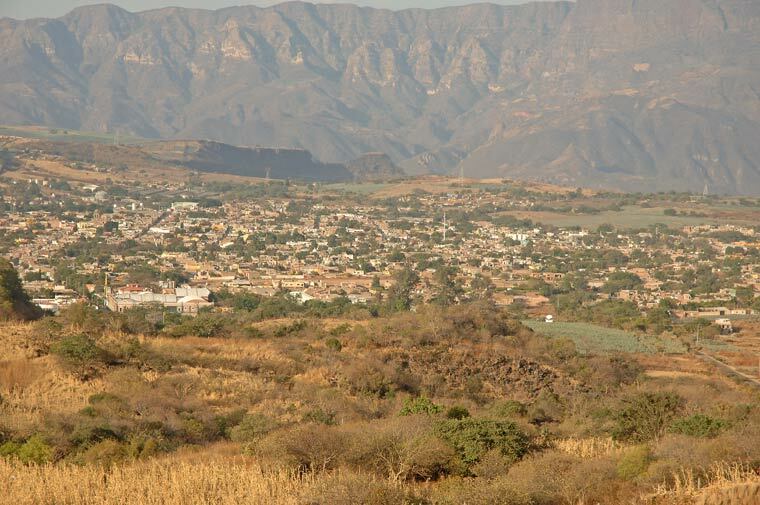 Not far from town. 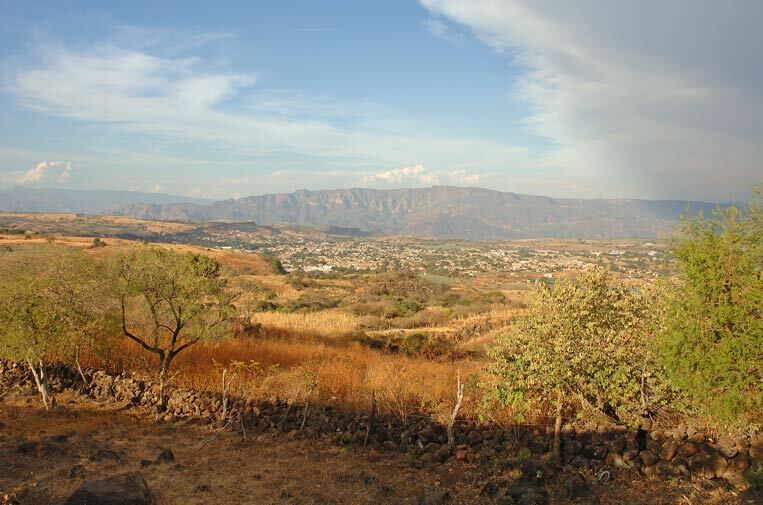 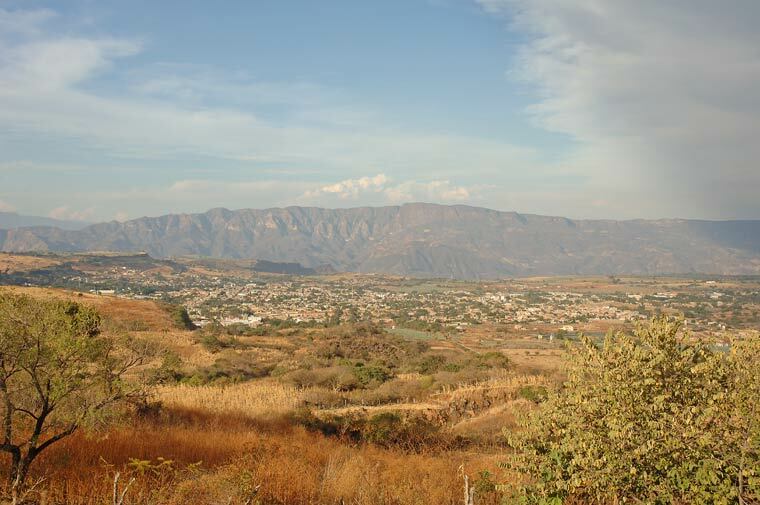 View of the town of Tequila, Jalisco from the road heading to the Volcano. 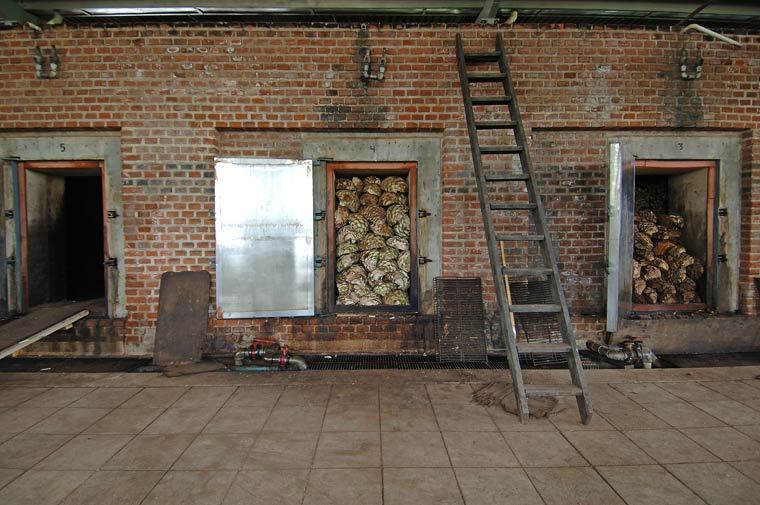 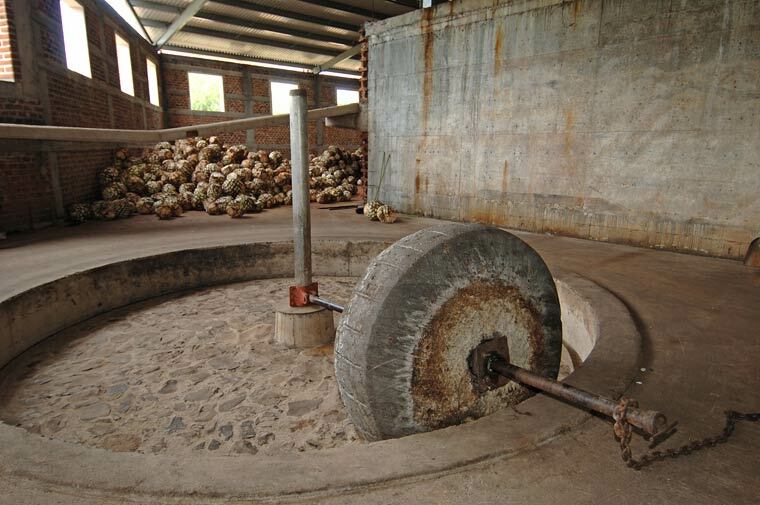 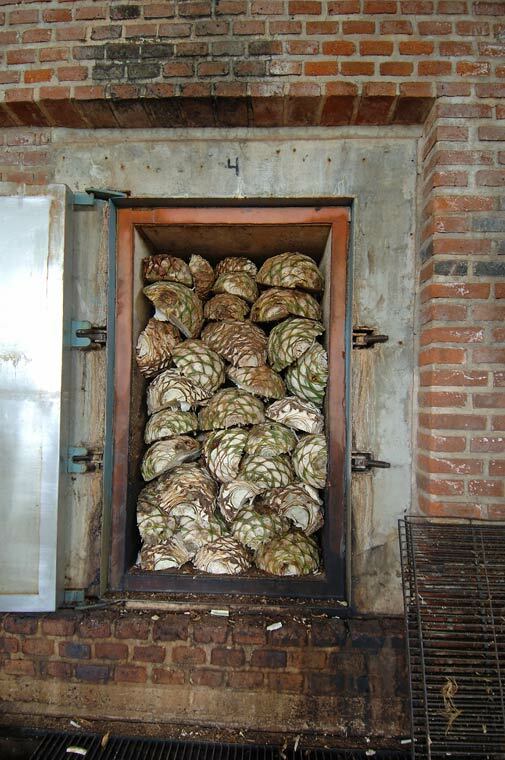 Traditional brick ovens are used to cook the raw agave hearts (piñas) at Fabrica La Alteña - Tequila Tapatio in Arandas, Jalisco, Mexico. 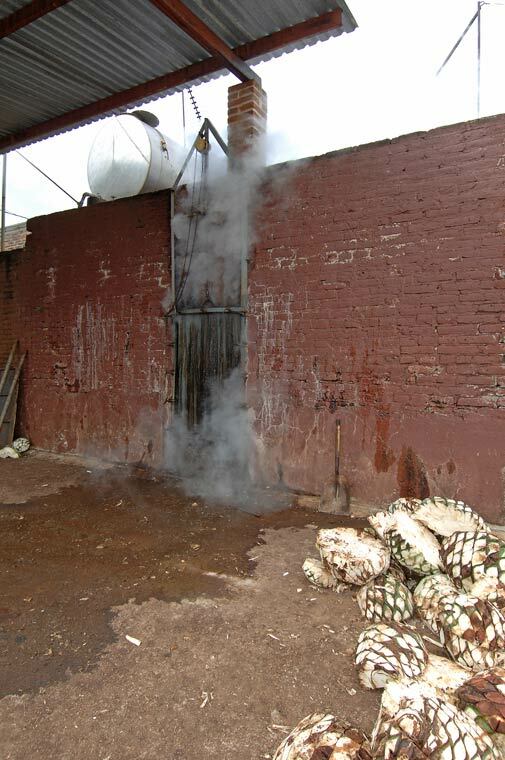 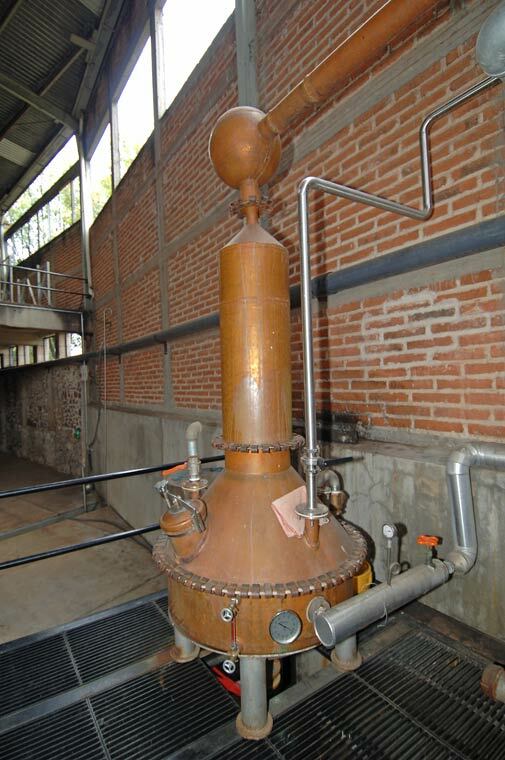 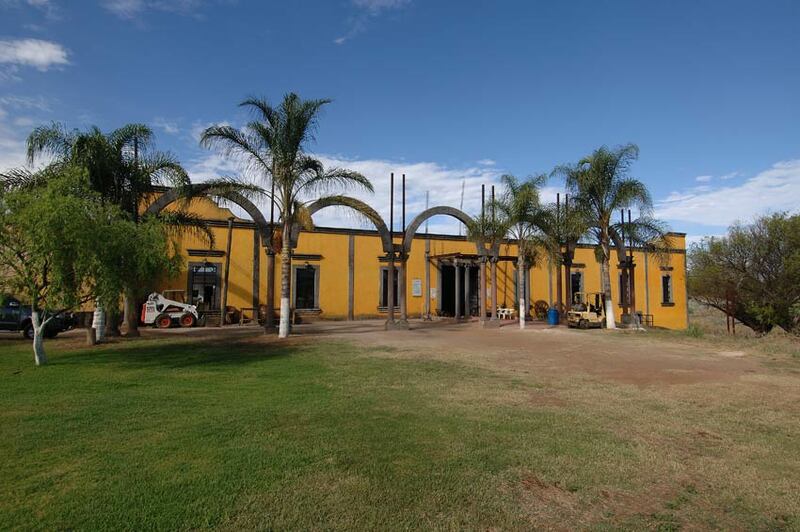 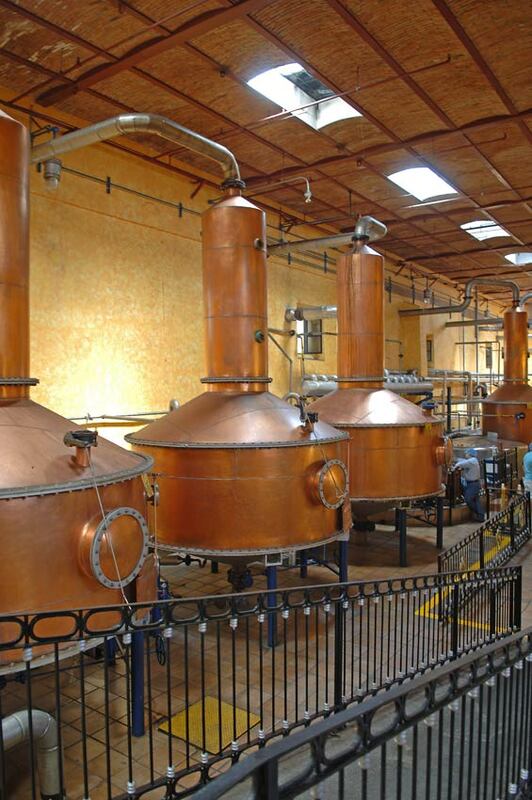 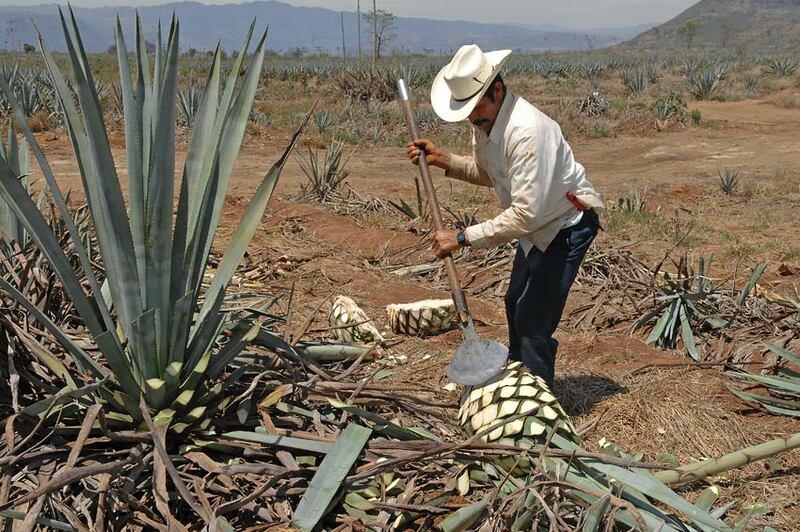 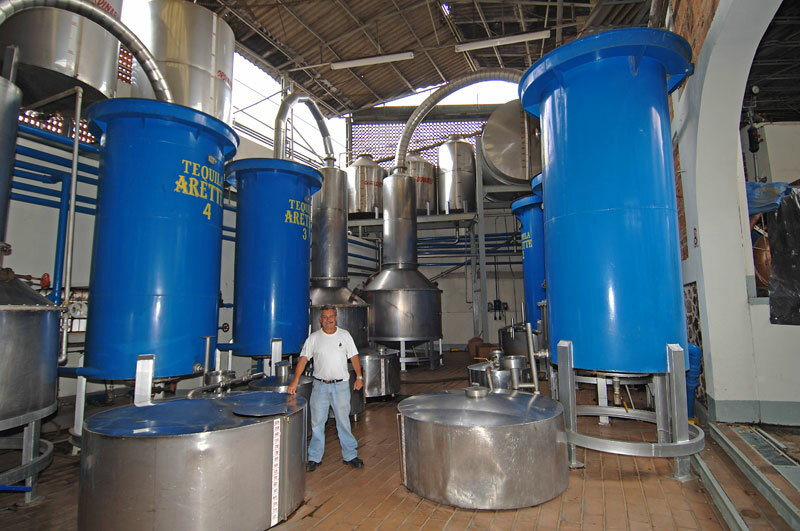 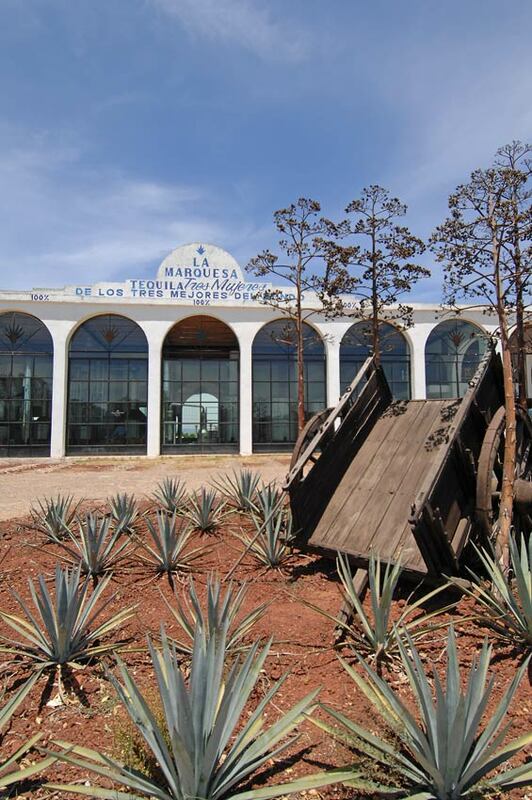 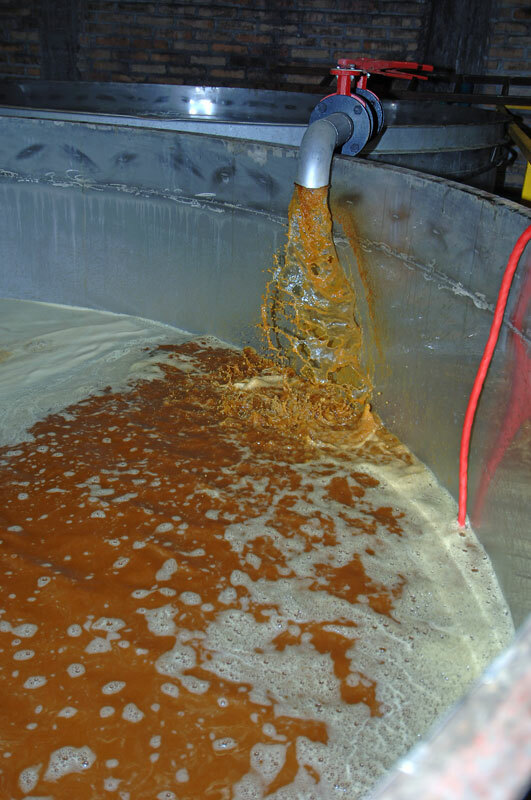 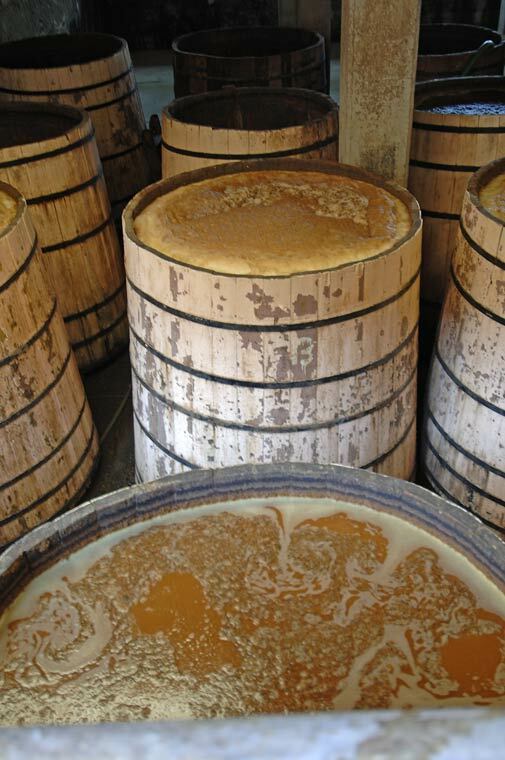 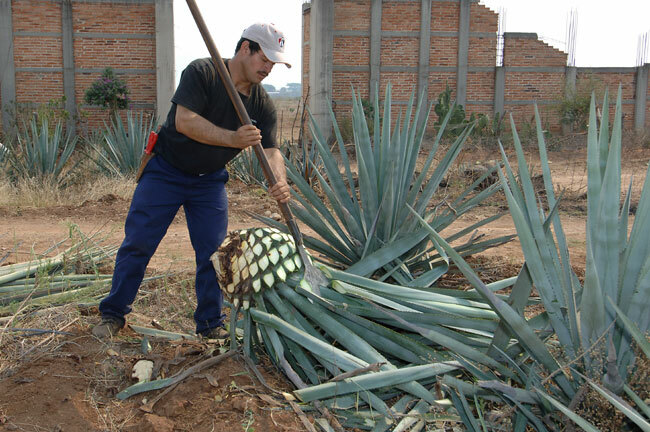 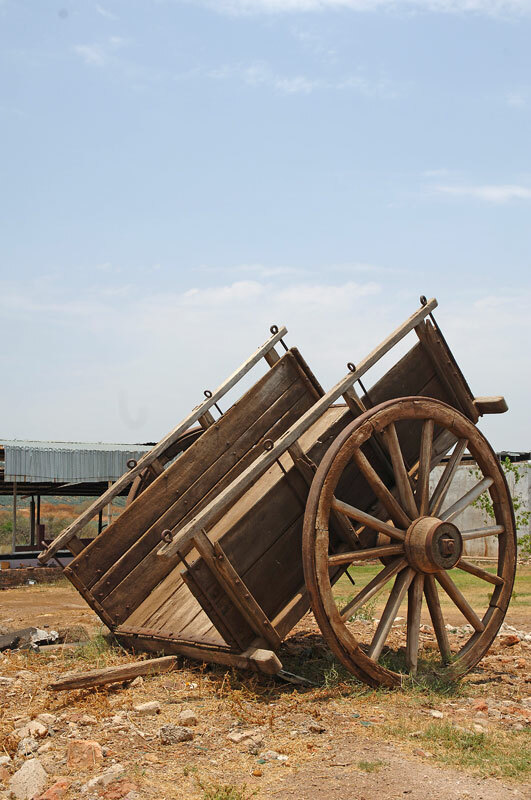 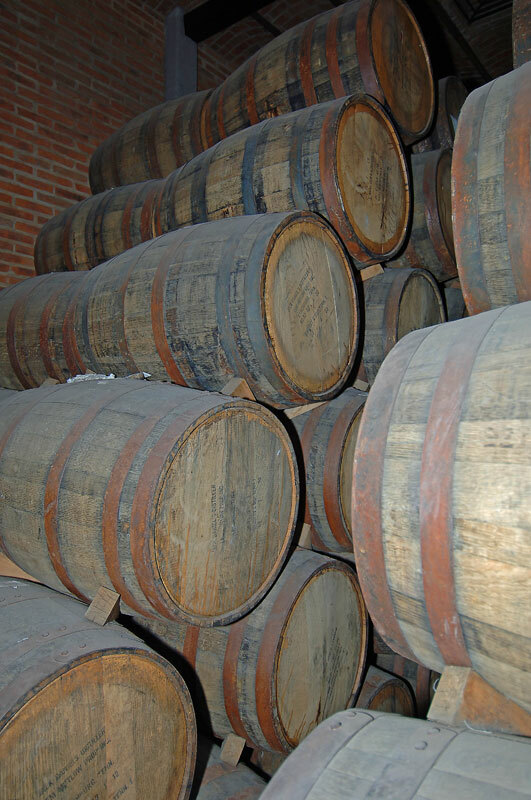 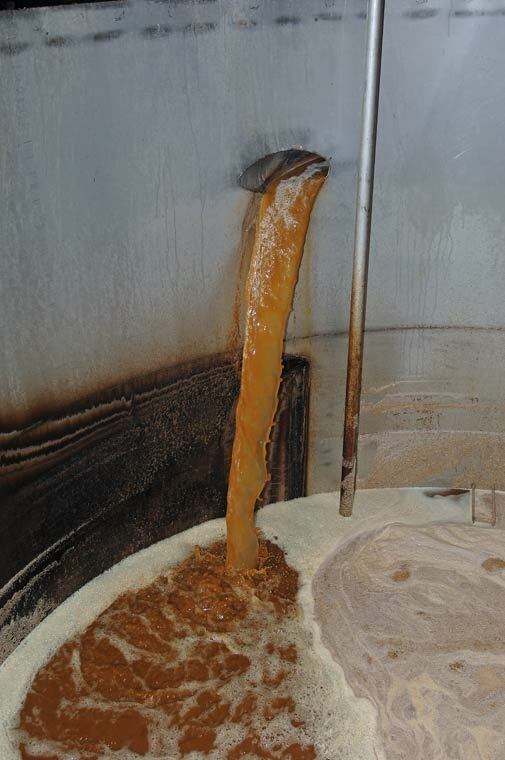 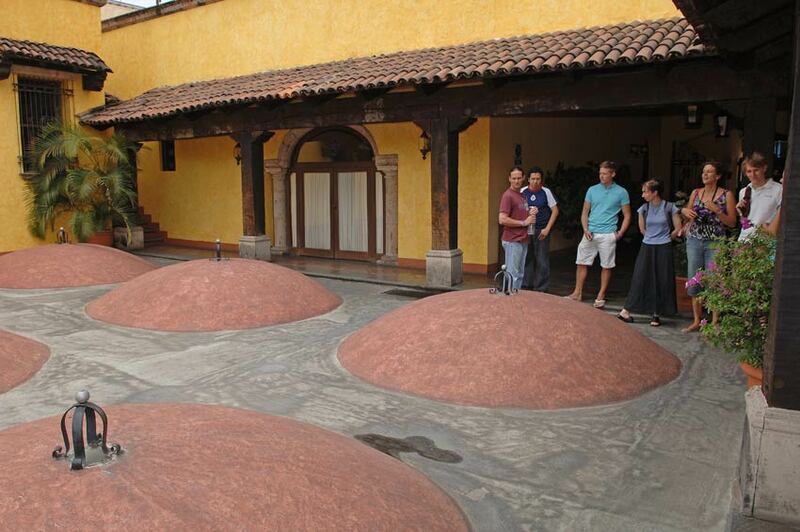 Tequila Picture Gallery - photographs of the processes related to tequila.